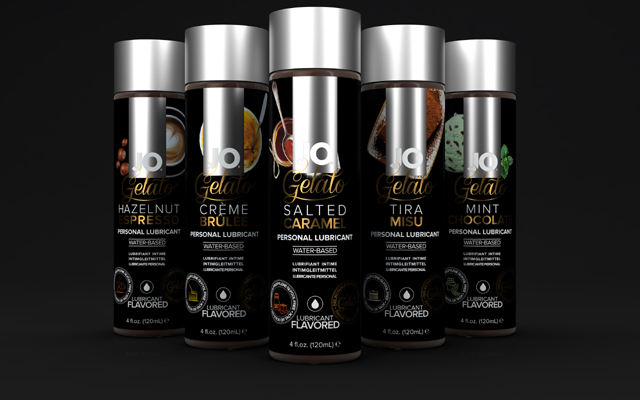 ABS Holdings has announced it is stocking System Jo’s new Gelato range, which the distributor describes as the brand’s most indulgent flavoured lubricant range yet. 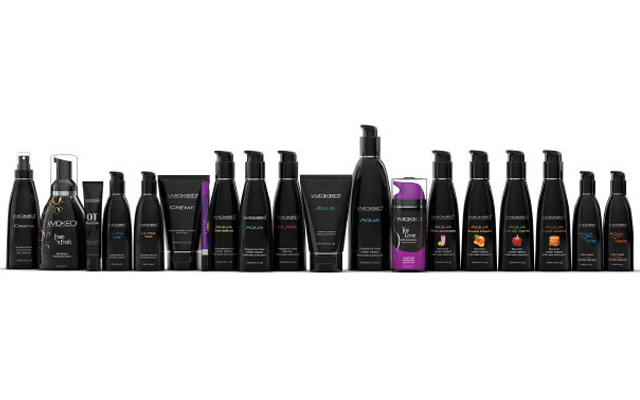 There are five dessert-themed flavours, including Crème Brulee, Hazelnut Espresso, Mint Chocolate, Salted Caramel, and Tiramisu, which are formulated with a pure plant-sourced glycerine. 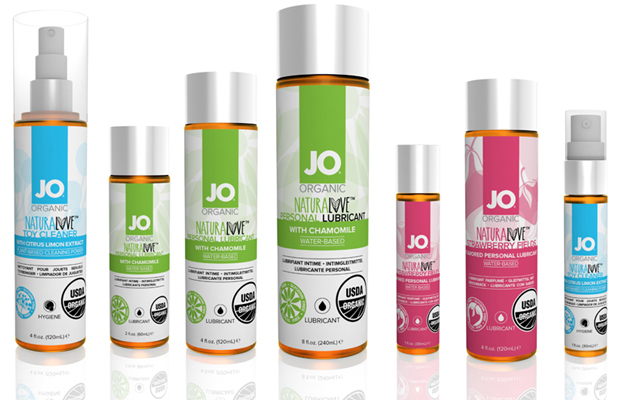 The product is free from sugar and parabens (and thus zero calories) and is said to be a gentle glide that’s both non-sticky and non-tacky.